Thank you! Happy St. Paddy's Day to you too! Beautiful! 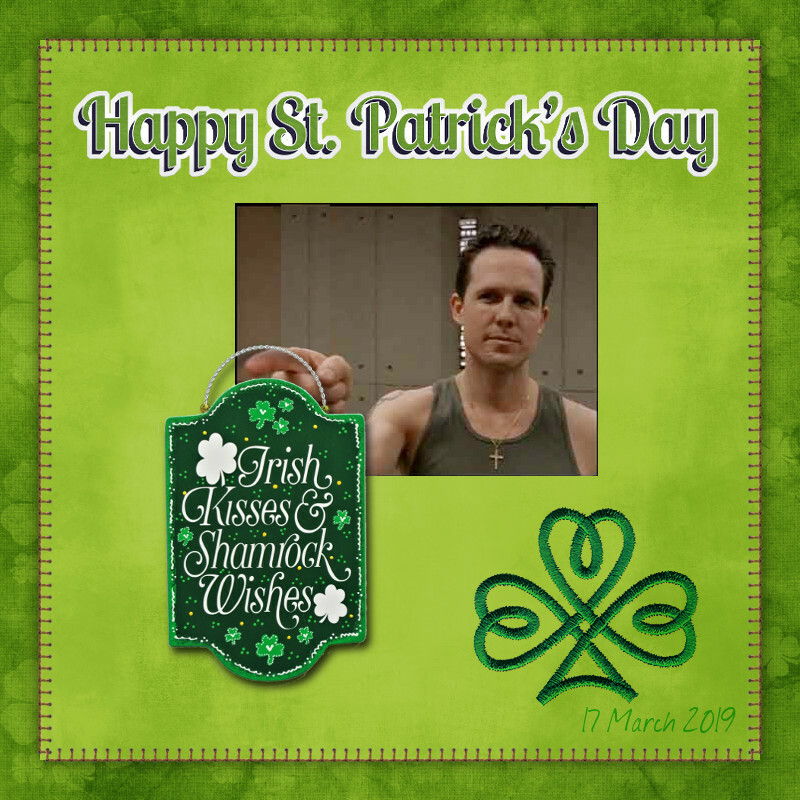 Happy St. Patrick's Day to you, as well!